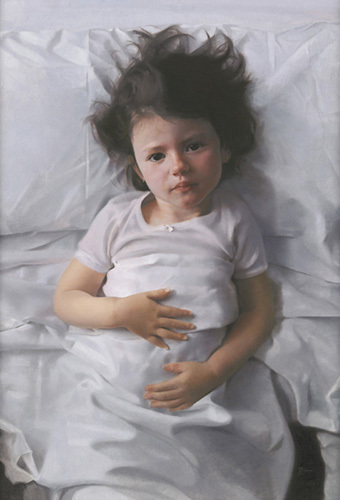 This is “Despertar – Awakening” by Manuel Ferrer Perea , a painting of the artists daughter, Neus, and I have not been able to get it out of my head since. It is subtle, serene and beautiful; all things I adore in a portrait. And the girl’s gaze… I struggle to find the words. Knowing, innocent and inquisitive and yet somehow more than that. It feels like the moment of precious thought before a warm smile. This painting moved me. 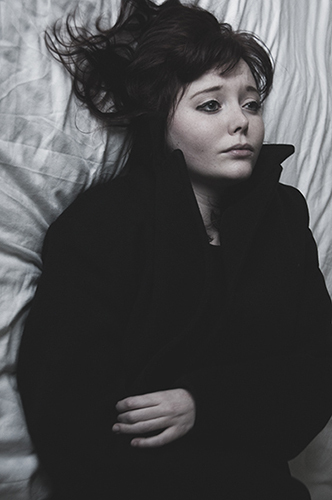 And so, with this image ingrained in my mind and with my new artistic direction, I created a set of photos with the loverly Sophie, which I have called “Dear Bobbie”, inspired by the song of the same name by Yellowcard that we created the mood of our shoot with.